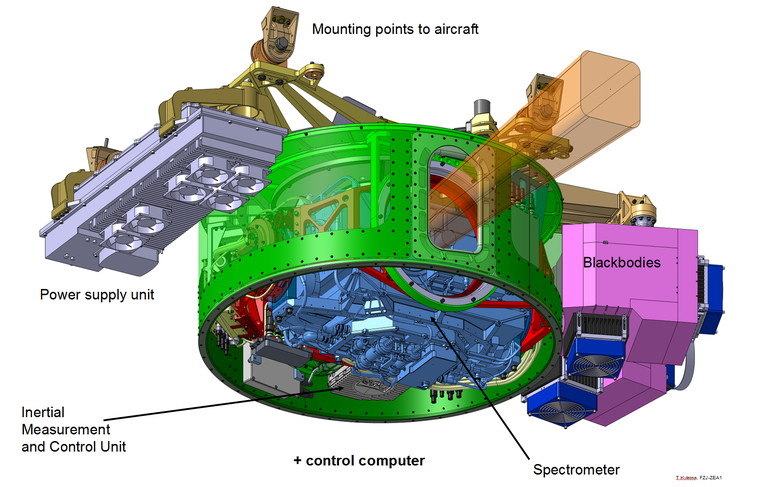 The Gimballed Limb Observer for Radiance Imaging of the Atmosphere (GLORIA) is a newly developed unique atmospheric remote sensing instrument that bridges the gap from scanning to imaging in the infrared spectral domain. This is realized by combining a classical Fourier transform spectrometer (FTS) with a 2-D detector array tailored to the FTS needs. Imaging allows the spatial sampling to be improved by up to an order of magnitude when compared to state of the art limb scanning instruments. In addition to the limb mode the instrument can also perform Nadir measurements. GLORIA is designed to operate on various high altitude research platforms (aircraft and stratospheric balloons). The instrument is a joint development of the Helmholtz Large Research Facilities Karlsruhe Institute of Technology (KIT) and Research Centre Jülich (FZJ). GLORIA builds upon the heritage of KIT and FZJ in developing and operating IR limb sounders (CRISTA, MIPAS).